Where regional food meets a wine festival. Central to both Sydney and Canberra, Orange is welcoming guests for the annual Orange F.O.O.D Week festival. 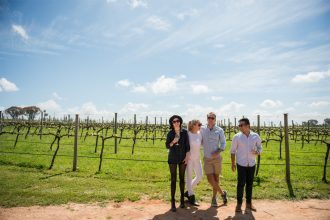 Now in its 28th year, from Friday 5 to Sunday 14 April, venues across Orange will be partaking in Australia’s longest running regional food and wine festival. 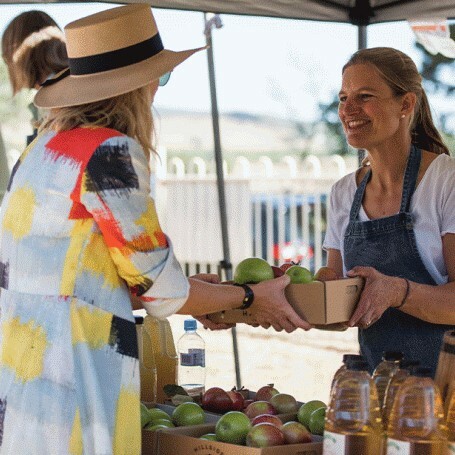 With over 90 events partaking throughout the 10 days; to embrace the region, guests are expected to flock from all over Australia to celebrate Orange’s sustainable practices, community spirit and an abundance of produce of course. For one night only, to welcome and start off Orange F.O.O.D Week celebrations, Roberston Park will be transforming into a night market. 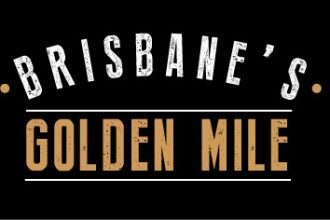 Welcoming all age groups, the night market will be home to an array of stalls that represent some of the finest chefs, cooks, caterers, wine, cider and beer makers from the Orange region. Of course, there’ll be food stalls accompanied by communal dining and live music. Keep an eye out for local heroes from the Rural Fire Service. Entry requires a gold coin. 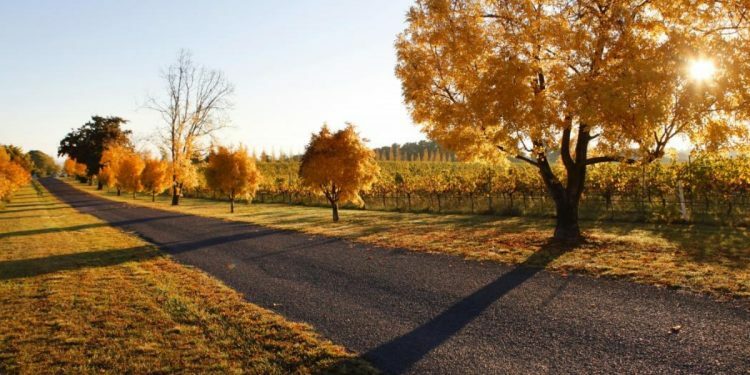 Hosted by Swinging Bridge Vineyard and Cellar Door, for one day only the Orange winery will partaking in Orange F.O.O.D Week with a masterclass morning focusing on wine ans good. Discovering the best food matches for some of their favourite wines including Chardonnay, Pinot Noir and Shiraz. Tickets include wine and food tasting samples. Bookings essential. Established in 2010, Badlands Brewery is proud knowing that their beers are unfiltered and free of preservatives and additives. 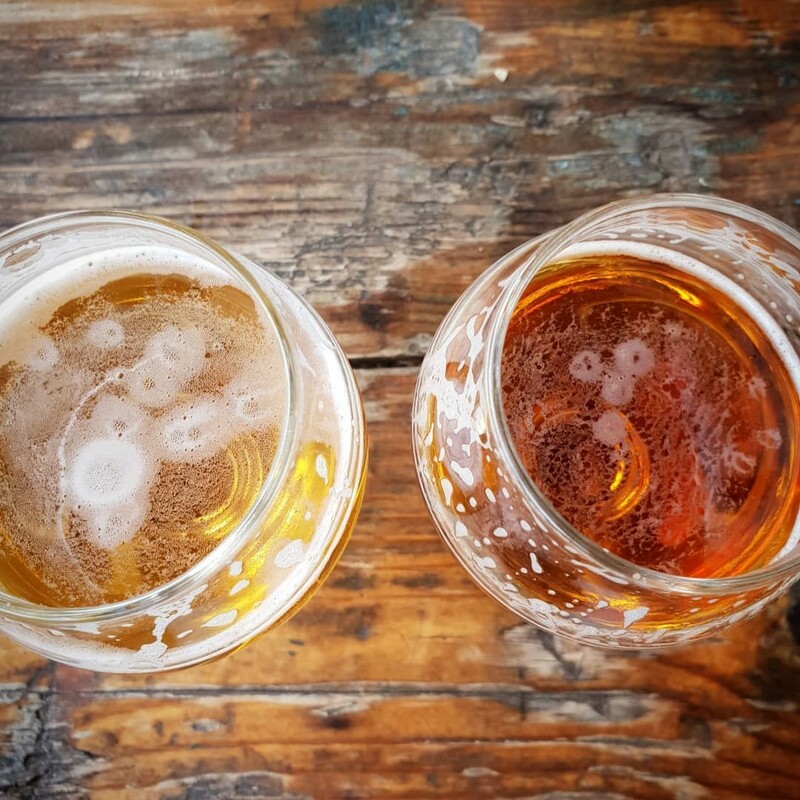 Although they use a traditional beer as their base, Badlands most certainly likes to experiment with their range of Hazelnut, Black Truffle and Fig based beers. This year, Badlands Brewery will be offering brewery tours throughout Orange F.O.O.D Week. Guests are also able to enjoy Badlands tastings. This is the perfect experience to meet the brewers behind the beer. Hosted at The Greenhouse of Orange, for one day only during Orange F.O.O.D Week visitors are invited for an afternoon on the renowned Greenhouse Rooftop Lawn. For three hours, guests will be able to enjoy rosé alongside other wines sponsored from See Saw Winery. Of course, the afternoon will also be paired to a banquet luncheon that is sure to indulge the senses. Tickets also include a small gift. Bookings essential. Welcome to Orange F.O.O.D Weeks highlight, the Autumn Grazing Dinner in Blayney. 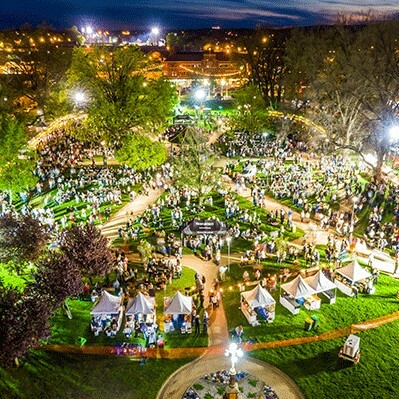 For one night only, Carrington Park will be transformed into a dining celebration. 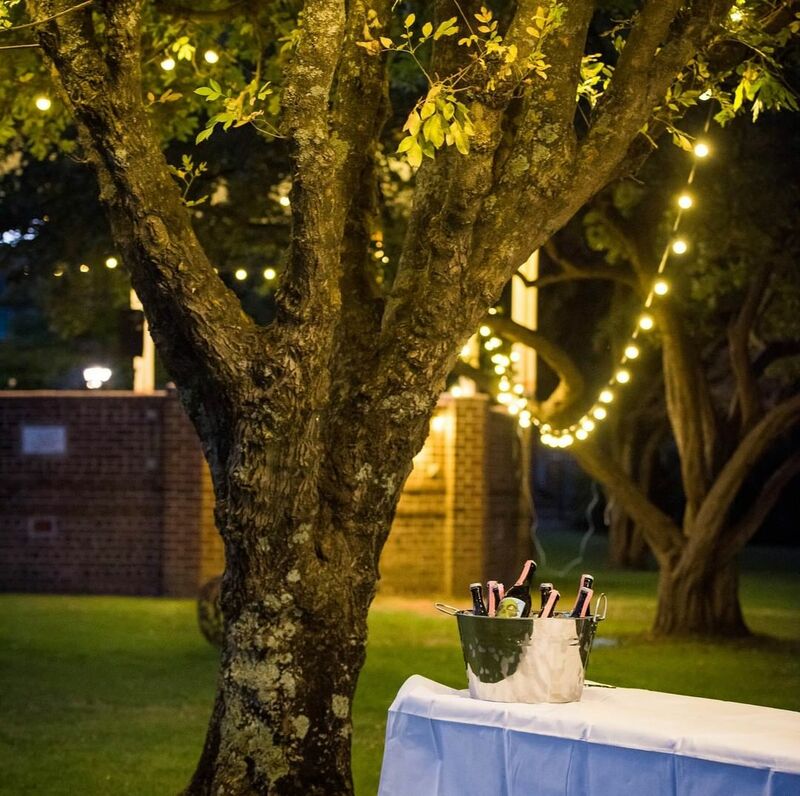 From sun down, the venue will come to life with fairy lights and canapes. From there, Carrington Park will be home to a range of diverse food and wine alongside award-winning Chef, Richard Learmonth. This night is expected to be a night of culinary delights and dancing. Bookings essential and tickets include all food and beverages. Found 20 minutes out of Orange in Millthorpe, Tonic uses its surrounding vineyards and local produce for their delectable meals. Since its establishment in 2003, Tonic has been one of the regions most sought after restaurants especially for its seasonal focus and artistic showcase. For one night only in Orange F.O.O.D Week, Tonic will be hosting an exclusive five course dinner featuring wines from surrounding wineries. This is one that cannot be missed. Bookings essential. 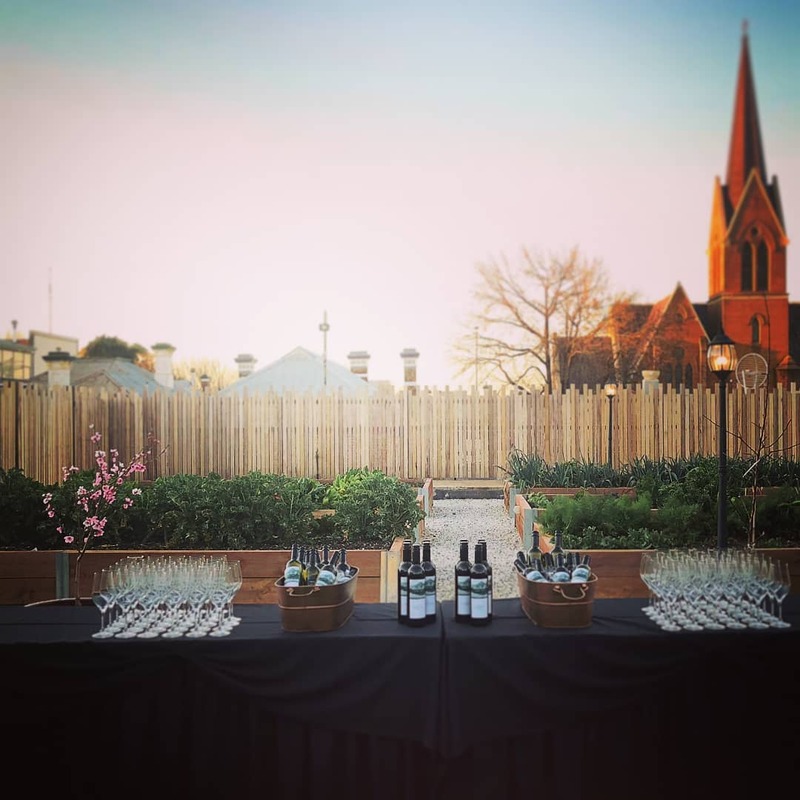 For one day only, the award winning lawn room at Orange’s very own Information Centre will be transformed to host the Taste Local on the Lawn. 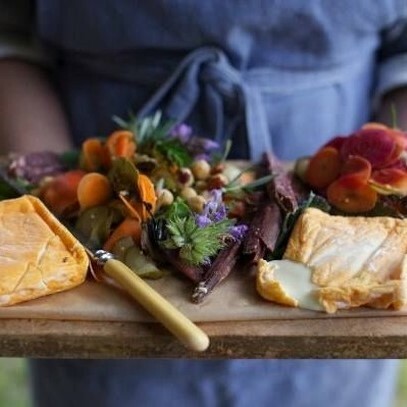 Overlooking Orange CBD, guests will be able to enjoy gourmet platters curated by local producers. Of course, the afternoon will also be matched with Highland Heritage Wines and Pioneer Beer. This is the perfect pre-dinner event with tickets selling at $20 per person. Bookings essential. 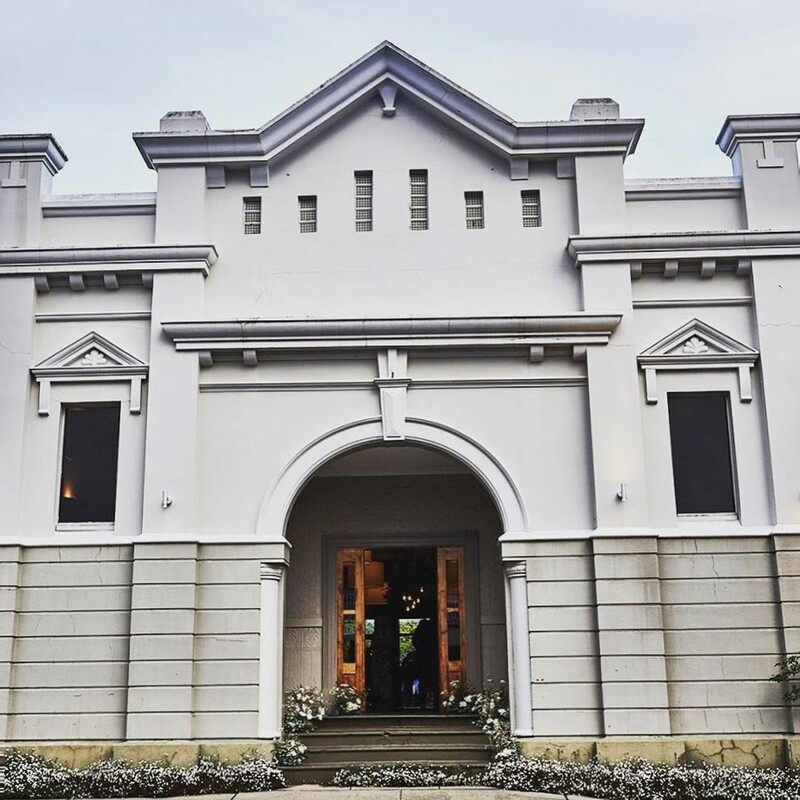 Sponsored by Highland Heritage Estate, on Sunday 14 April, Cook Park Orange will be hosting the free Sunday Producers’ Market and Brunch. Throughout the day the park will be filled with local well known cooks and producers configuring a brunch. Here you’ll be able to meet these icons, taste and even purchase their local produce. Keep an eye out for the Producers’ Hamper Raffle drawn at 11am at the F.O.O.D HQ tent. 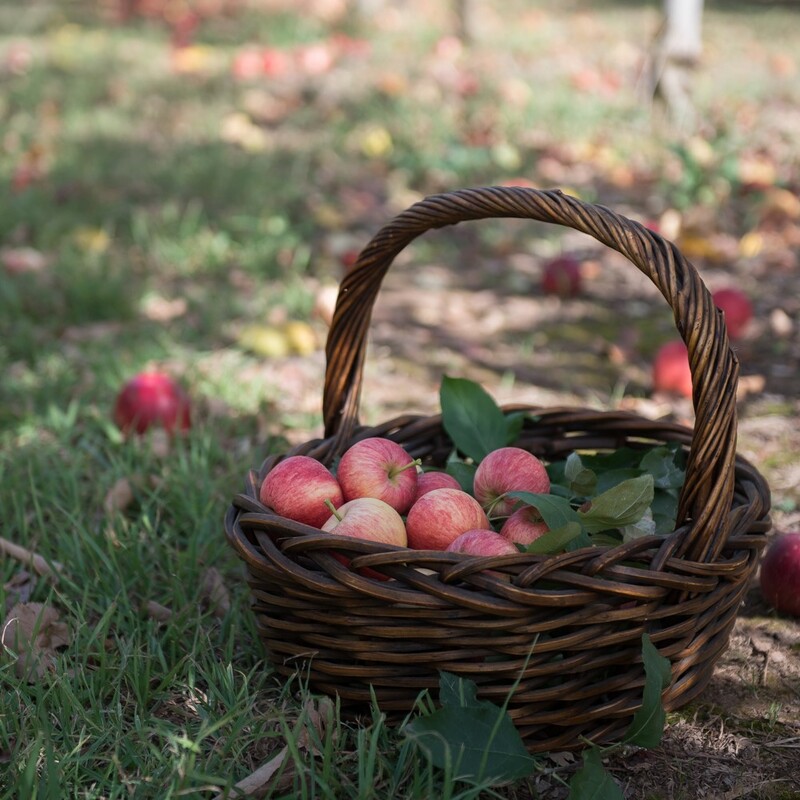 Hosted and sponsored by Small Acres Cyder, guests to the Hands on Cider Making Class will have a once in a lifetime experience to make on of Orange’s most beloved drinks – cider. With three class available on Sunday 14 April only, Small Acres Cyder will demonstrate and teach guests the traditional techniques of making real cider. Tickets include a demonstration, tapas and of course, tasting of the freshly made cider. This is one event not to miss this Orange F.O.O.D Week! Welcome to Patina wines! 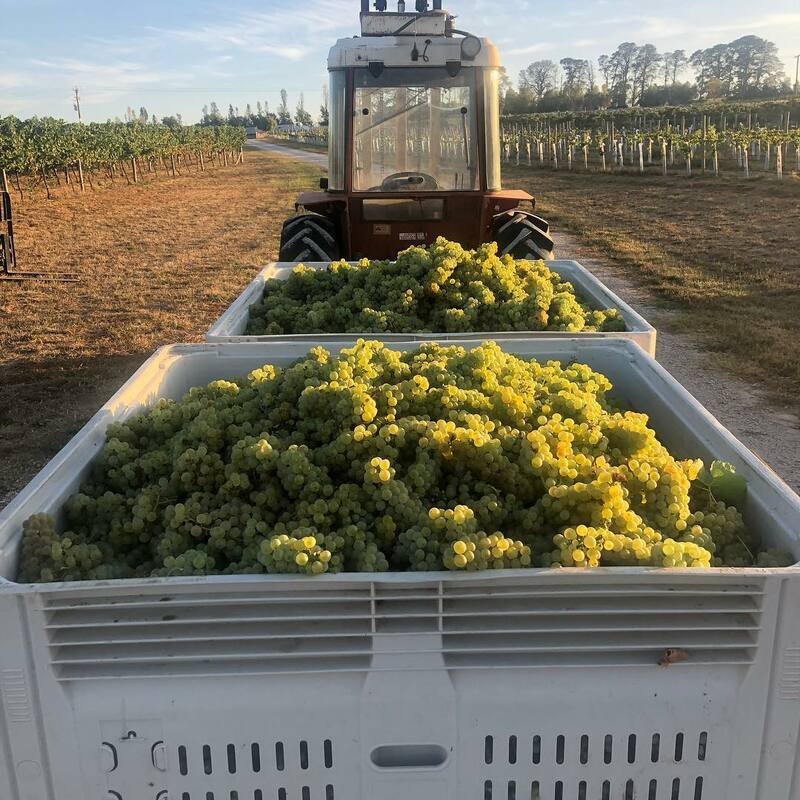 Where the vineyard stretches across over 900 metre and where owner Gerald Naef plays a significant role at Patina especially as winemaker. 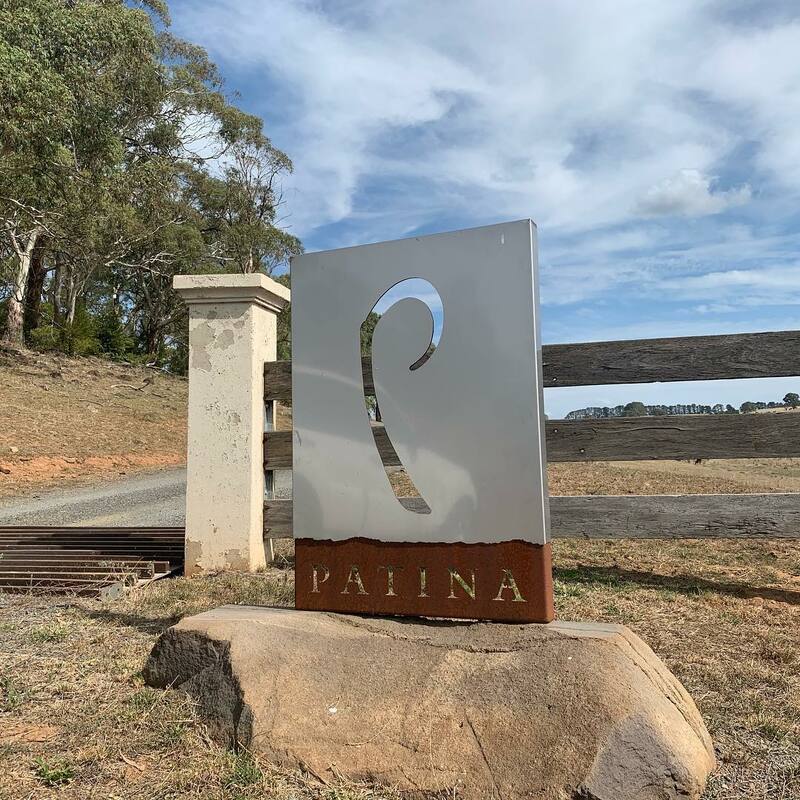 For one day only, guests are invited to Patina Wines grounds to taste Patina’s extended range of wines personally with Gerald. Visitors can also opt to picnic on the grounds or enjoy the beautiful cascading waterfall. Croquet and lawn games will also be available. This is the perfect event to unwind to after the festivities of Orange F.O.O.D Week. For more information and full schedule visit Orange F.O.O.D Week website.